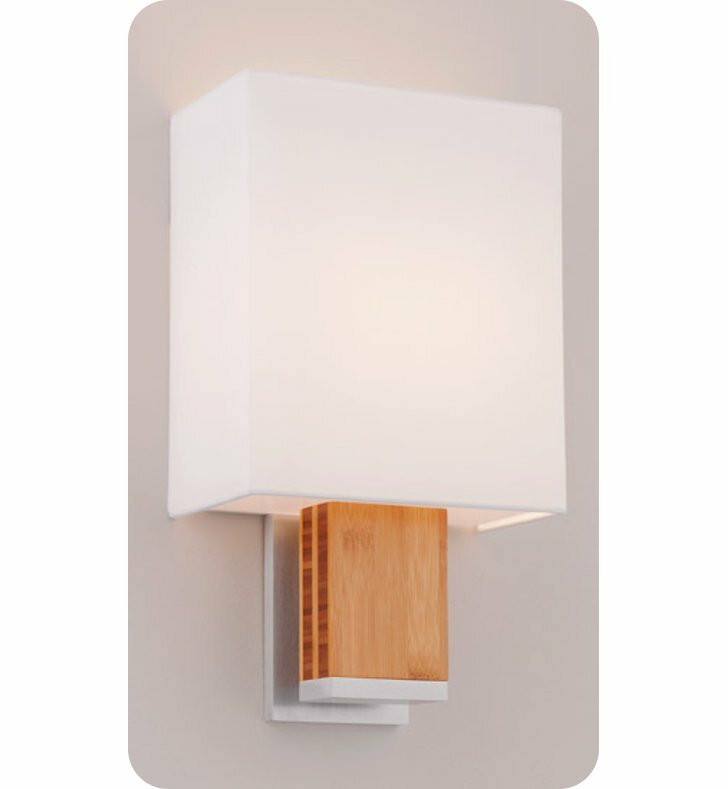 The Dia sconce is offered in a variety of distinctive wood species, metal finishes, and lamping options. Dia focuses attention on conservation and sustainability. 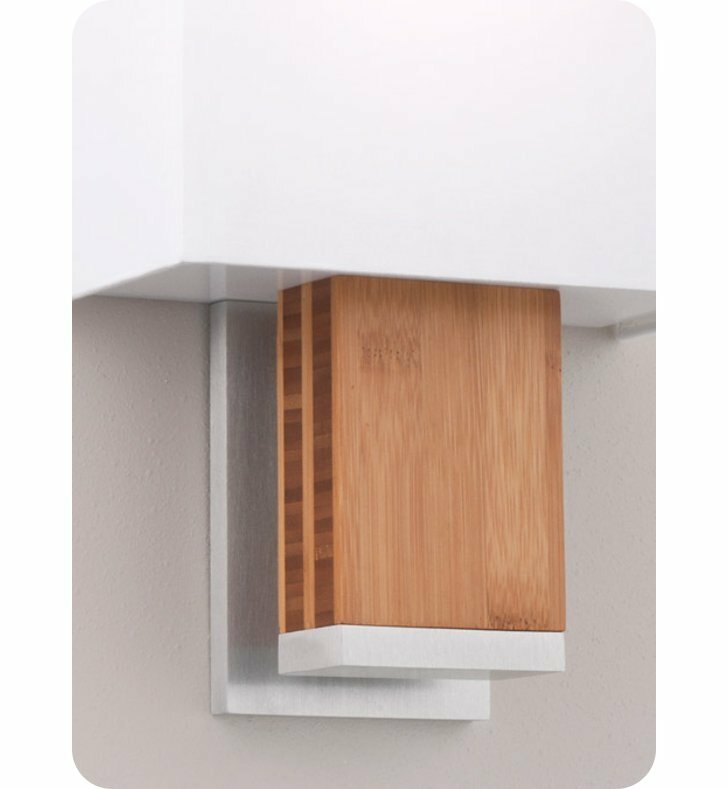 We use repurposed and renewable wood, reclaimed and recycled aluminum, and offer the option of energy efficient fluorescent or LED technology. Dimensions: H 13 7/8" x W 8 1/8" x D 3 7/8"